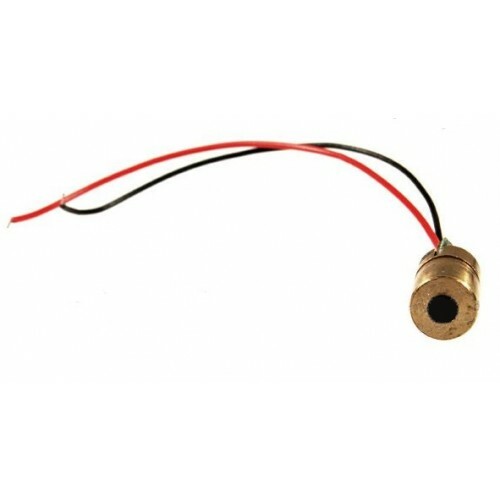 6mm 5mW Red Laser Module. If you need a laser for your project this is ideal. Produces a bright red laser dot from a 3V supply. NOTE: Do not power this directly from a 5V supply as you may burn out the laser. From a 5V supply, a suitable series resistor is 50 ohm.